​We all have at least one area in our life where we know we’re not eating at our healthiest. It could be a Friday night pizza fest because you’re just too tired to cook at the end of the week. You just KNOW it's not helping you reach your goals. Or maybe the middle of the week is your nemesis because the leftovers are gone, and you need to get the kids to after-school practices -- not to mention your adult ed class later in the evening. Maybe you know your breakfast could use a little tweaking but you haven't taken the time to make changes? 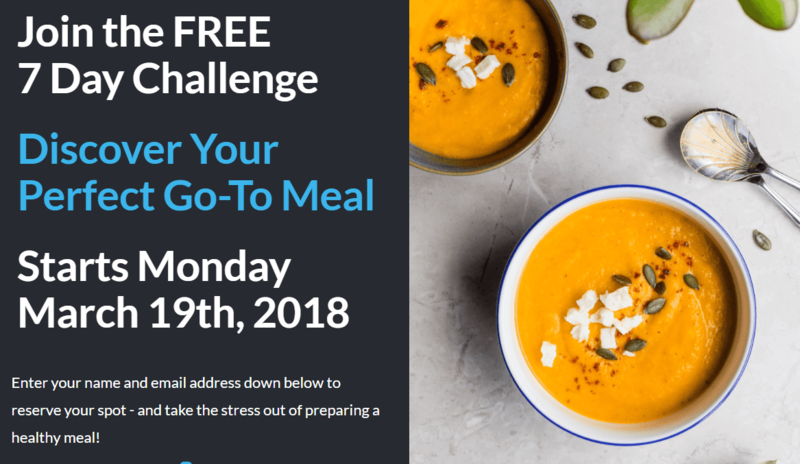 I have a free 7 Day Go-To Meal Challenge to help you take the stress out of meal planning -- and eat healthier. 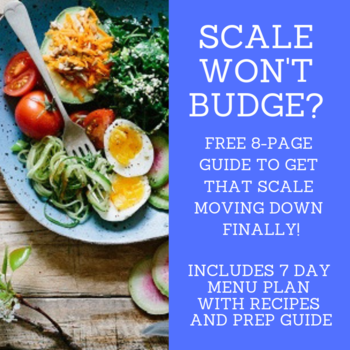 By the end of this challenge, you'll have pinpointed one problem area in your eating habits, and planned, prepped and cooked one easy meal -- ready to use the following week! 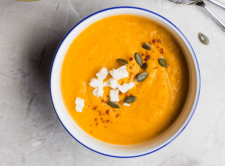 A go-to meal is any meal that’s delicious, healthy and easy-to-make. It’s something you can rely on to help you stop eating unhealthy foods. Because when you have healthy foods in the house, already made, you’re less likely to go for the unhealthy food. Make mealtime easy on yourself by having at least one go-to meal! I know you’re busy, so that’s why we’re going to take seven days to do this. We’ll take it one step at a time. And you won’t be doing this alone. I’m going to give you access to a private Facebook group where I’ll coach you through this whole challenge. This is the first time I’m opening up a private group. My vision is to build a tribe where we help each other out! I want you in the group because YOU have superpowers. Maybe you have kickbutt recipes you want to share. Or maybe you’re an organization ninja who can help others in the group get it together. Whatever your superpower, come share it in this private, closed group for FitWatch members only. The challenge starts Monday, March 19th, 2018. Starting March 19th, you’ll get a daily email explaining the step for the day. So, even if you don’t want in on the Facebook group, you can still follow along with the challenge on your own. Or, heck, get a group of friends together to do the challenge! Just to give you an idea what go-to meals can do for you, here are my two favorite go-to meals. I make these almost every week. 2) Breakfast Frittata: I modified the frittata by replacing some of the eggs with egg whites, removing the bread -- and adding tons more veggies. I’m still experimenting with the recipe. In my latest batch, I added a bit of sriracha sauce to spice it up. Yum! And I might experiment more by adding breadcrumbs made from sprouted grain bread. I cut the frittata into eight pieces, and have one piece for breakfast along with an orange. It's an easy way to start the day because I don't have to think about what to eat for breakfast. Are you up for the challenge? Reserve your spot now! Does What and How You Eat Really Matter?